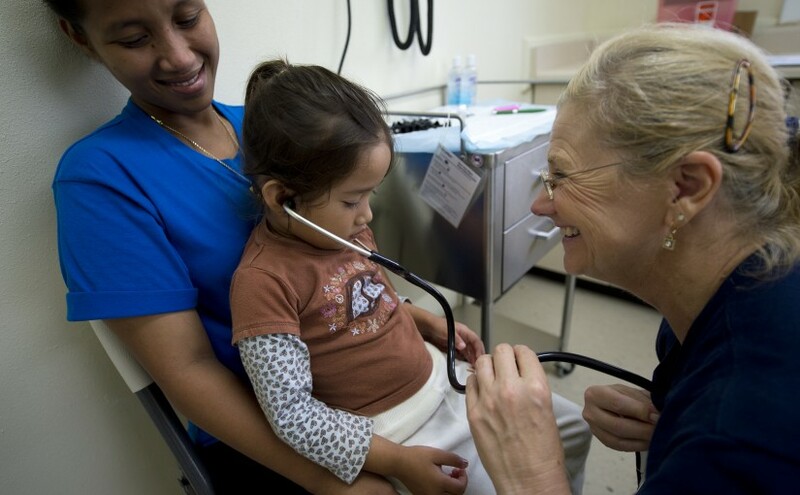 A pediatrician is a doctor who specializes in taking care of babies and children. Choosing the right doctor for your baby is an important decision. You’ll be visiting the doctor’s office six times in the first year for routine well-baby visits alone. It is best for your baby that they see the same doctor every time so the doctor gets to know your baby and can keep accurate records of their visits, shots, and medical conditions. You want to choose your pediatrician before your baby is born because the pediatrician will need to check your baby out after you give birth and before you are allowed to leave the hospital. You can ask your doctor, doula, nurse, friends, or family members for pediatrician recommendations. Keep in mind that you’ll be hiring this person as a professional to provide care for your baby, and that they work for you. You need to find someone who you can connect to. You will also need to keep every appointment you set up so that your baby gets the care they need and the doctor can make sure they are developing properly.